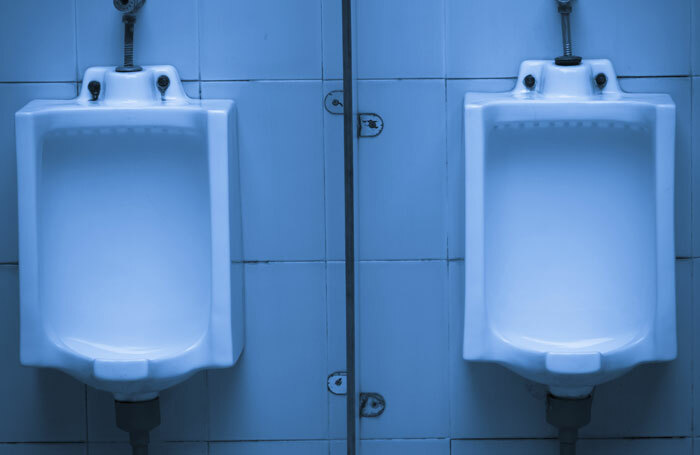 This new play from Atiha Sen Gupta introduces Abiodun and Sophie, two immigrants who have found work as lavatory attendants in a seedy Woolwich nightclub. Sophie is the supreme optimist, who sees her job as an opportunity to make new friends and better herself. Abiodun is understandably less enthusiastic, deeming his role as a form of slavery and constantly at odds with the manager. Gupta’s script carefully weaves the burgeoning romantic relationship between the two characters into the bigger picture of racism and employment exploitation in the UK. The author invests heavily in the romance between Abiodun and Sophie, with some beautiful, indelibly human exchanges and gentle humour. While Sophie berates Abiodun for apathy, in honesty she doesn’t witness the demeaning side of his job, and on the night of their anniversary things take an unexpected and irreversible turn. As powerful as Gupta’s play is, it is Joe Shire and Bunmi Mojekwu, delivering superlative performances, who make it work. Mojekwu’s warm, sensitive Sophie is the perfect foil to Shire’s indefatigably charming Abiodun, but they switch characters with mercurial ease as the plot spirals to its compelling finale.